Recently, Emirates announced that they will be offering a Premium Economy class for services on board their Boeing 777’s and Airbus A380’s. This offering will be retrofitted to some aircraft, but some planes that Emirates has deemed ‘not long term’, or planes they are not planning on keeping in their fleet will not receive the upgrade. This is most likely the older generation of A380s. 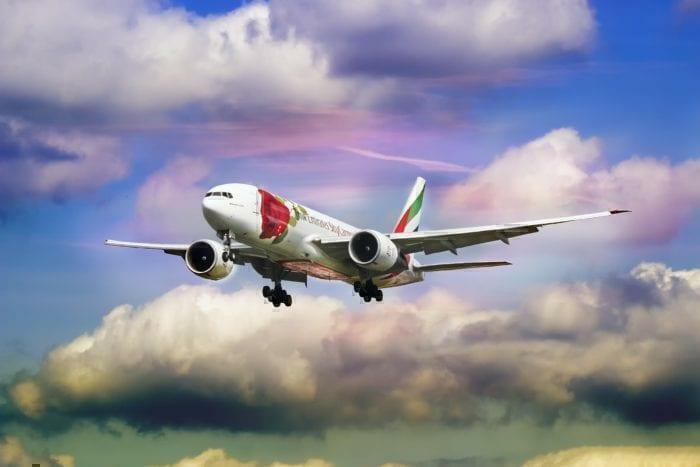 Emirates Boeing 777 coming into land. However, some detractors have suggested that Emirates version of a premium economy will not be that good compared to other offerings on the market. Premium economy is essentially a normal economy seat, but with added value propositions to attract slightly higher spending from potential economy passengers, whom would never upgrade completely to business class. These added value items might include a wider/increased pitch seat, complimentary items such as pillows, blankets to noise-cancelling headphones, access to business class food menu items, bigger TV screens and sometimes their own compartment on the plane (Especially if the plane is large like an A380, premium economy can be placed near Business on the upper deck). Generally, this can be had for a ticket price twice that of an economy fare. The implementation of premium economy worldwide with competitors has been quite successful, with airlines such as Qantas and American Airlines featuring them quite heavy, the later reporting that they have doubled their economy income since including the category. What is Emirates plans for Premium Economy? Obviously, Emirates has seen the success that other airlines have had with premium economy and have decided that they too want a piece of the pie. The CEO of Emirates, Tim Clark, added that they don’t want to make this new offering too attractive, as they may have customers downgrade from business into the new premium economy if its too good. We can expect a pretty opulent experience, a bigger entertainment screen, more luxury food service and perhaps access to the business bar area, but no lie-flat seats or other items you expect from a business class fare. The new offering and seats (if they are different) will be completely created in house and with existing partnered designers. 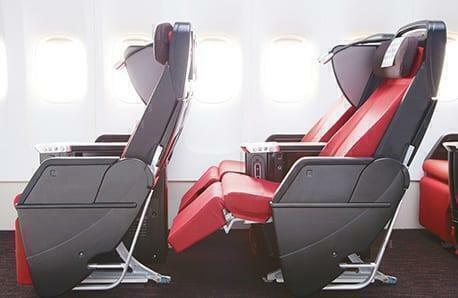 Are you excited to fly on the new Emirates premium economy class? Do you think it is worth the upgrade? Let us know below!